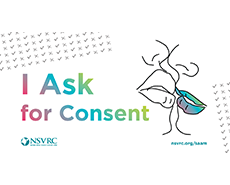 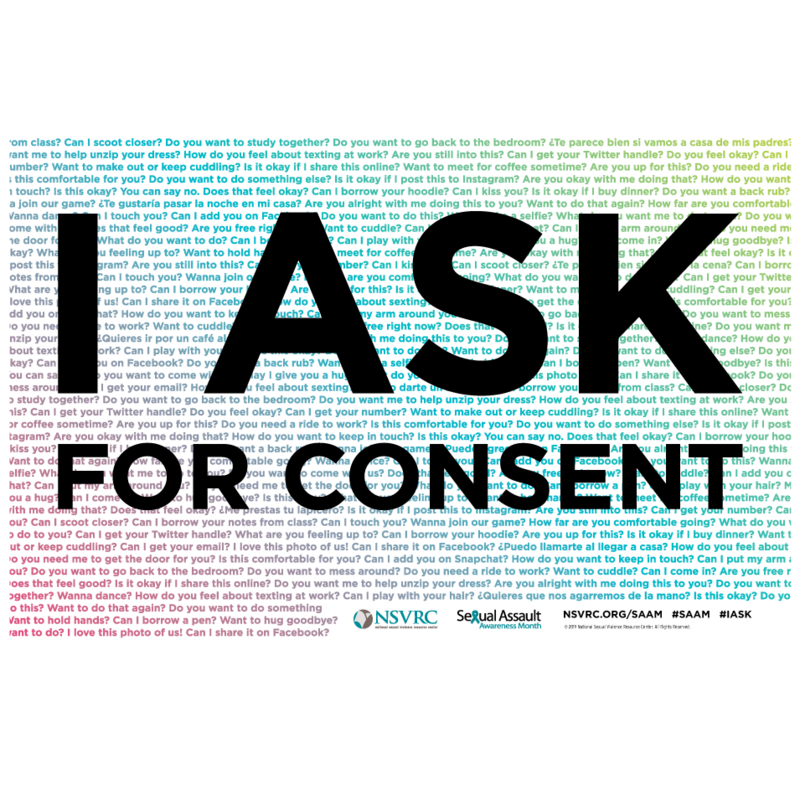 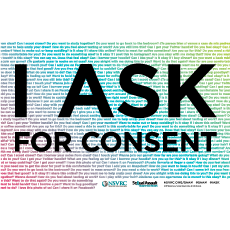 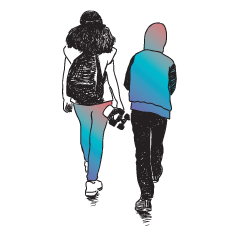 Learn the basics of how to ask for and recognize consent. 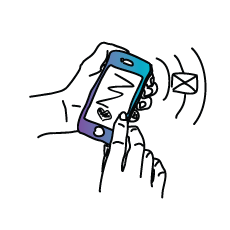 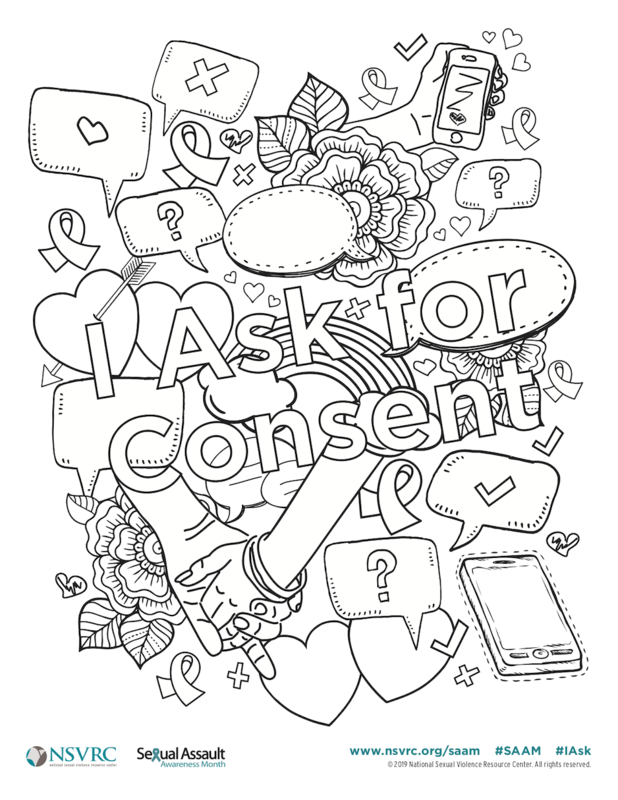 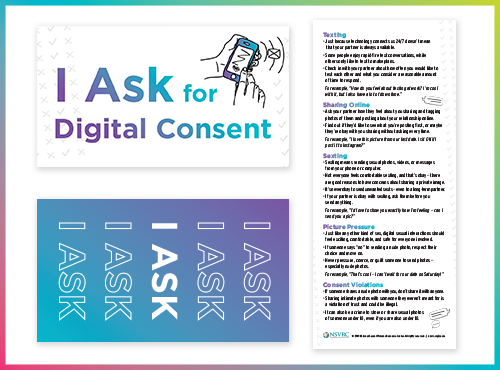 Learn about the importance of asking for consent in online interactions. 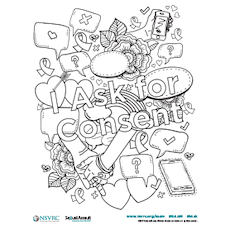 Learn how parents can model consent with children in late childhood and early adolescence. 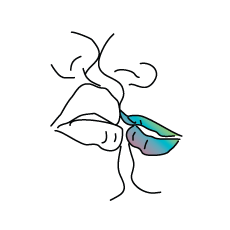 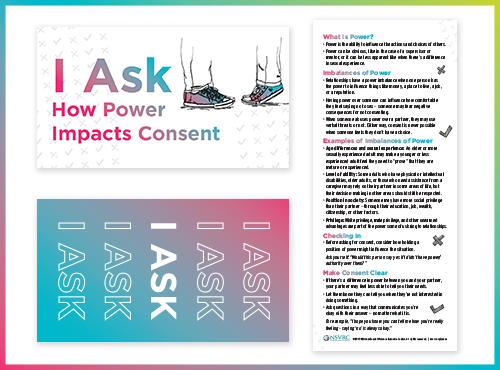 Learn how power dynamics can impact consent. 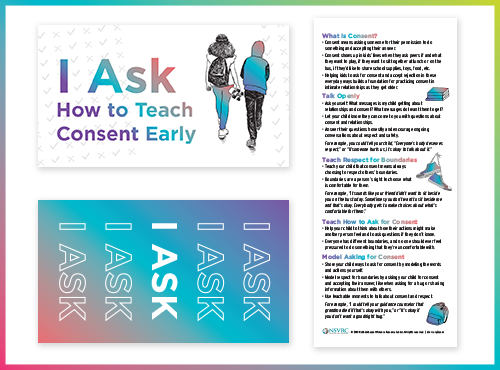 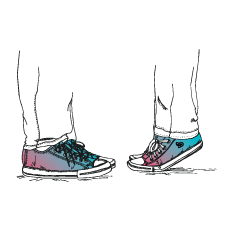 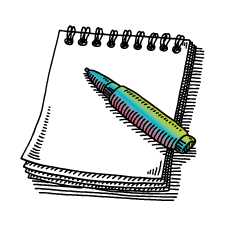 See the campaign come to life through these bite-size videos on consent. 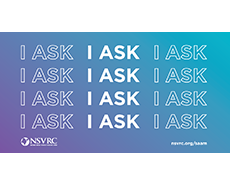 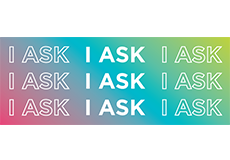 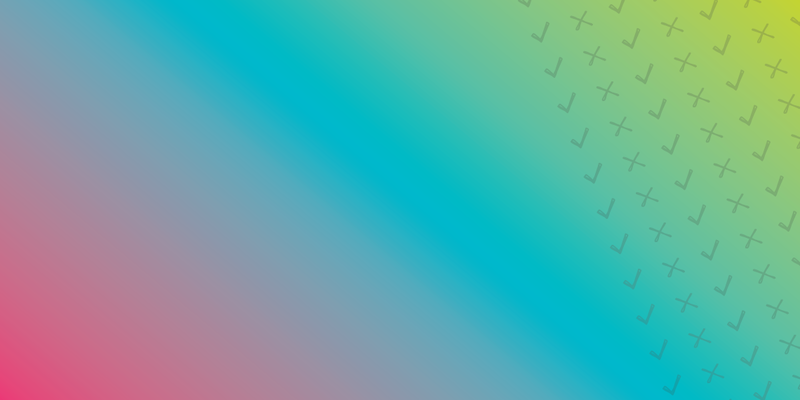 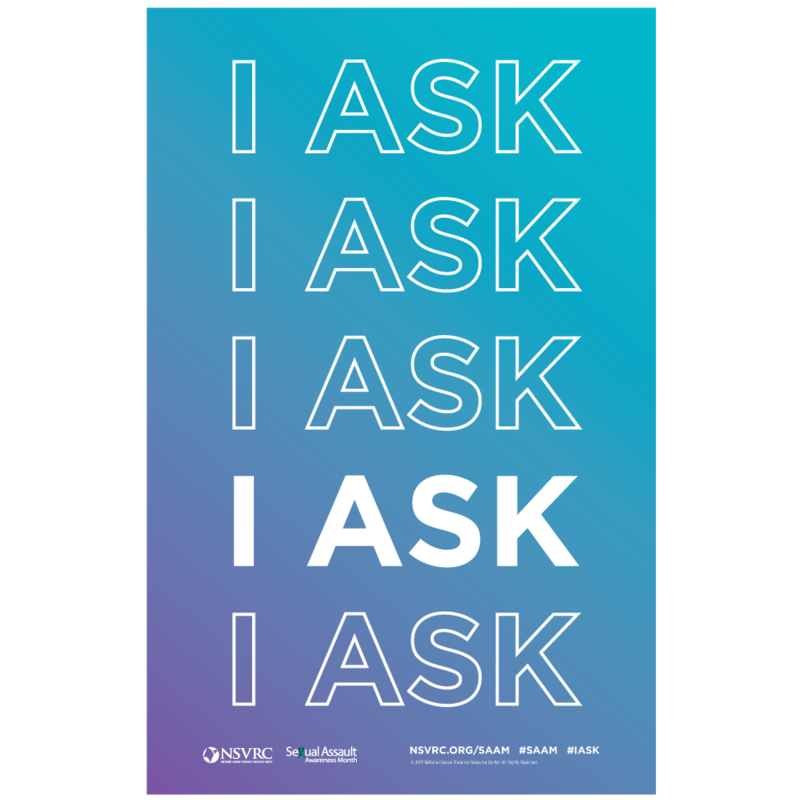 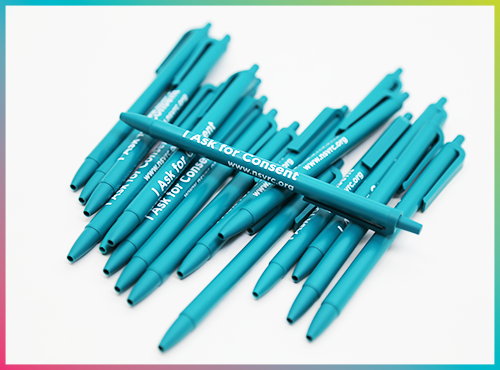 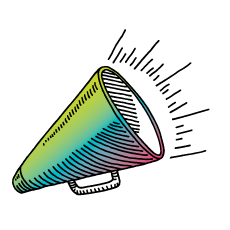 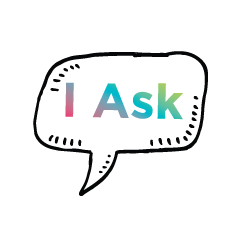 Find out everything you need to know about the I Ask campaign such as key messages, the Day of Action, and social media guidance. 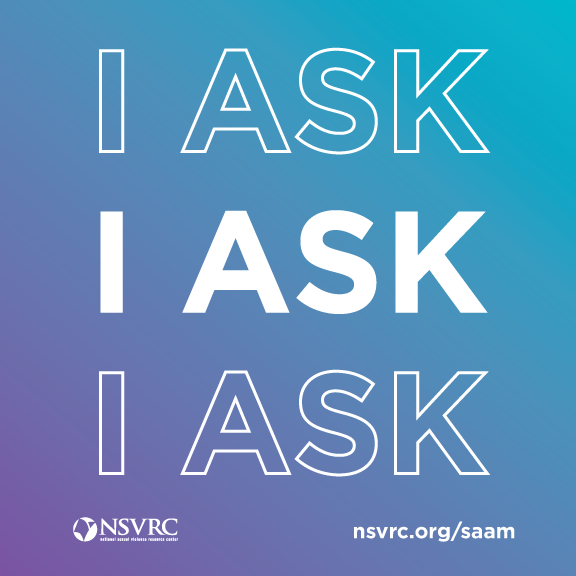 Plan a SAAM event in your community using this guide. 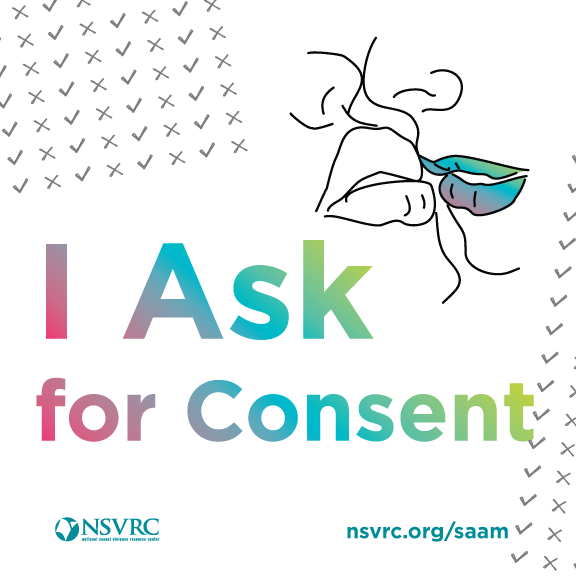 Learn about different types of events, planning for before, during, and after SAAM, and actions individuals can take. 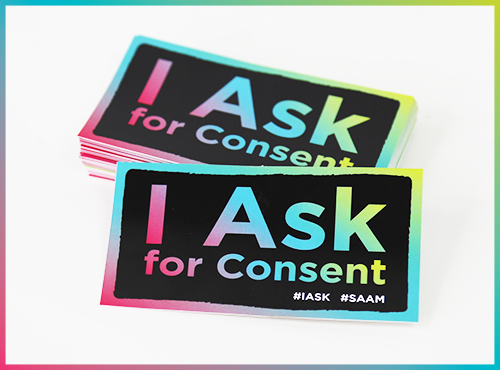 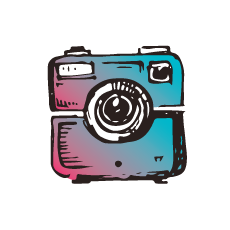 Get involved in the #30DaysofSAAM Instagram contest. 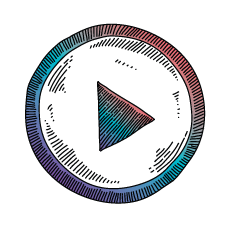 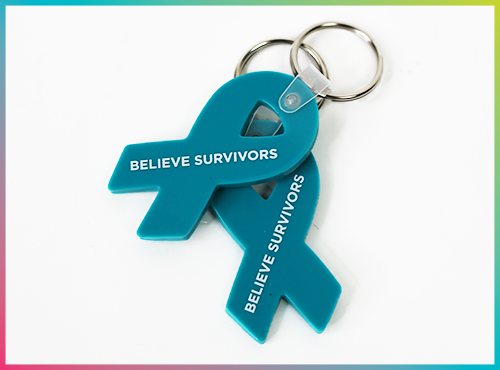 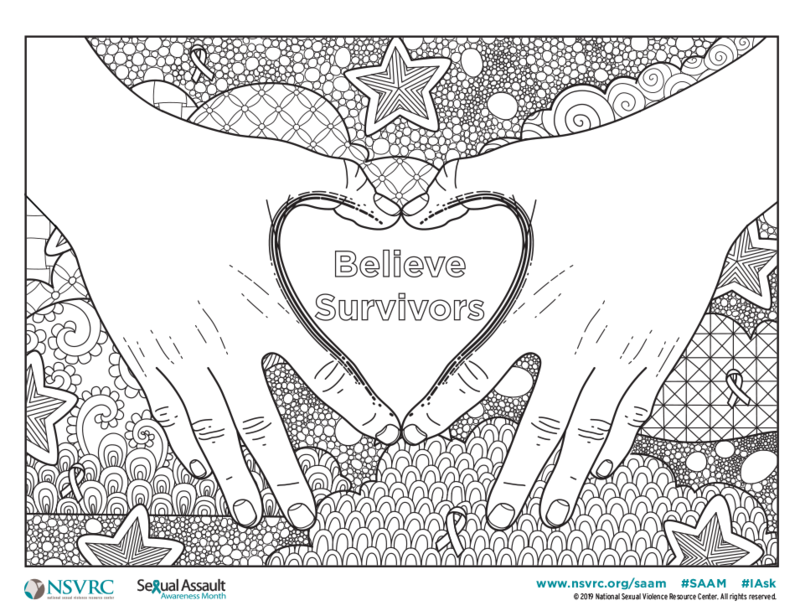 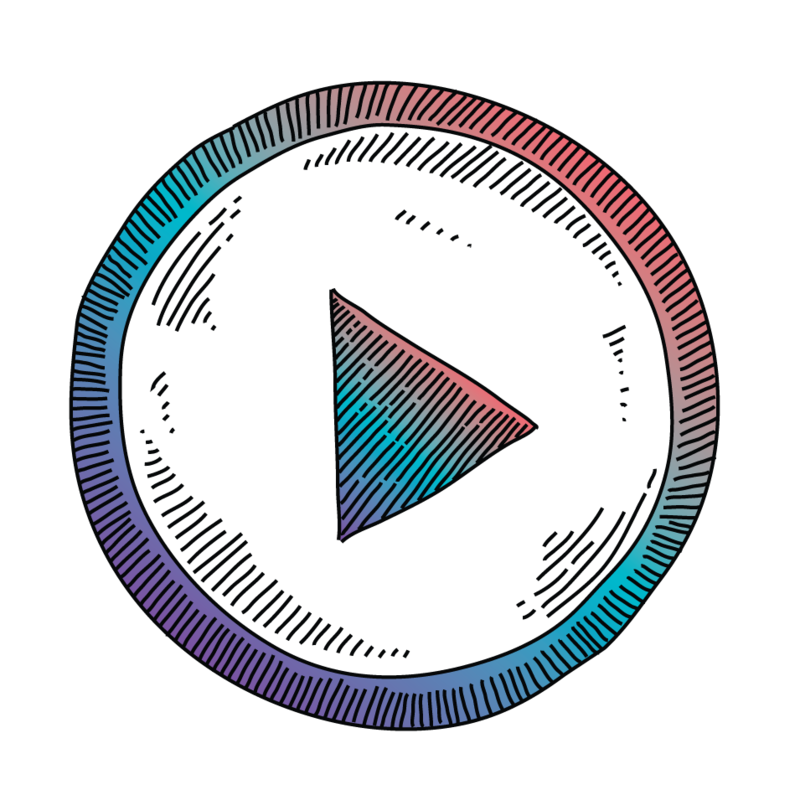 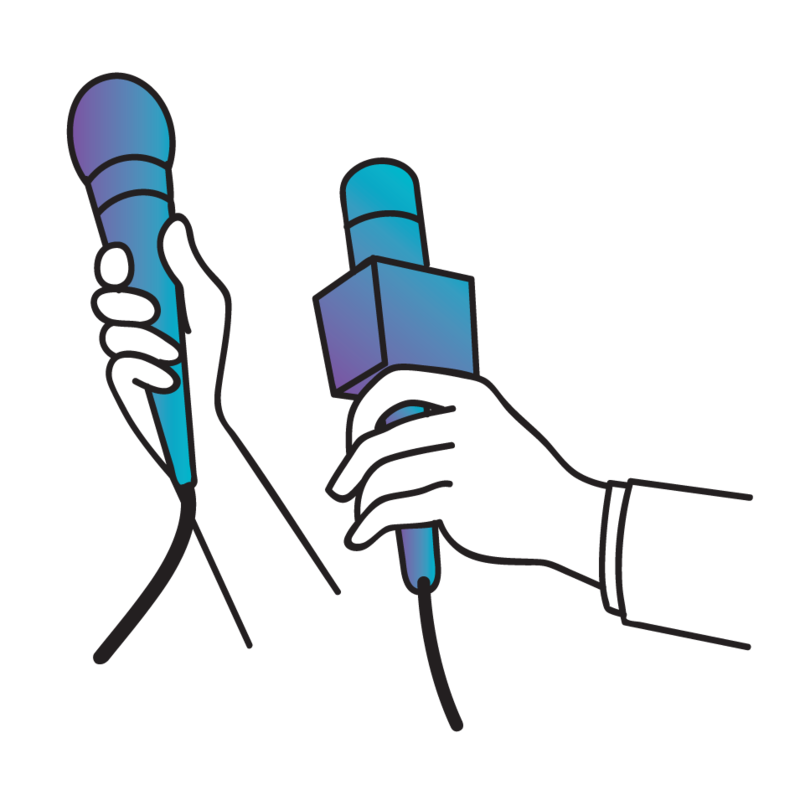 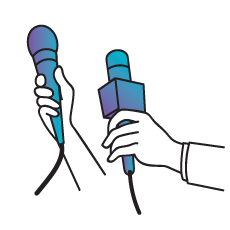 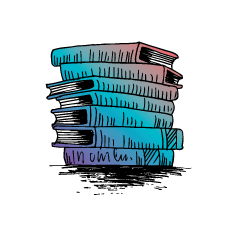 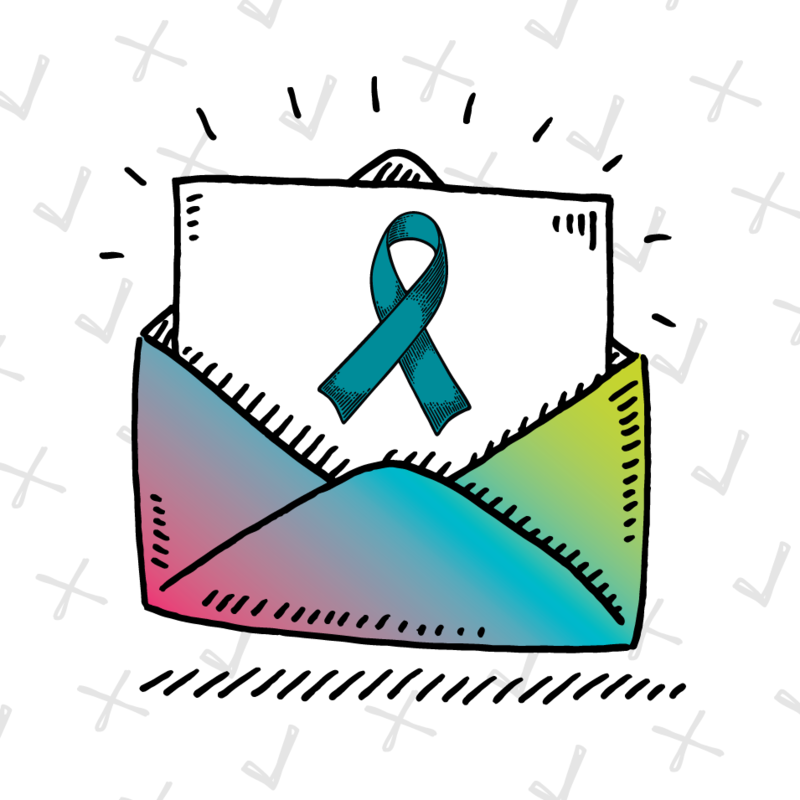 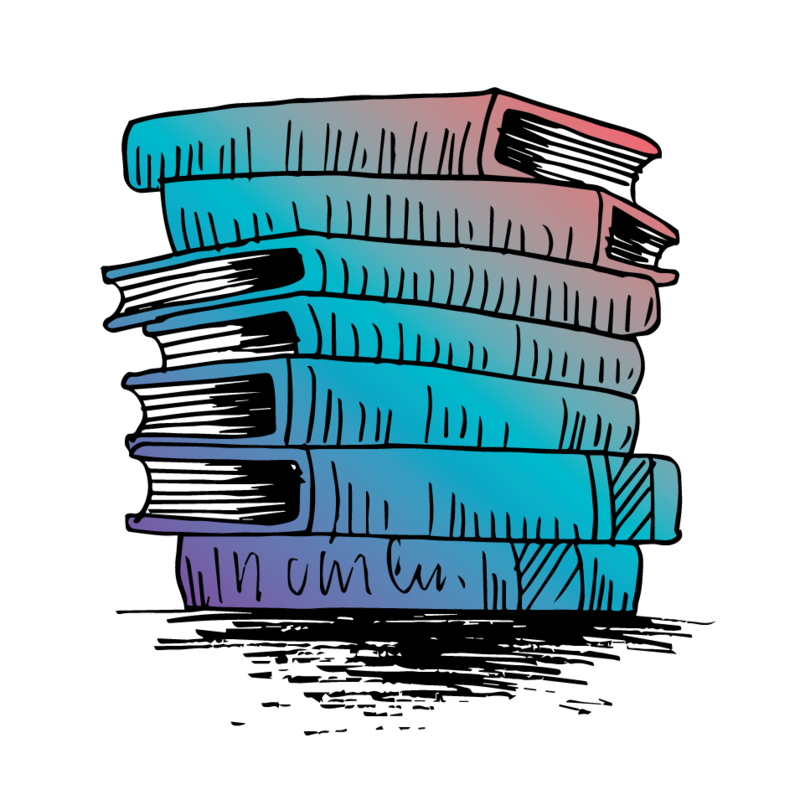 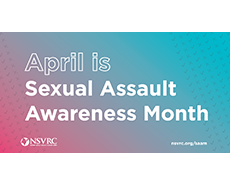 Help drive media interest during Sexual Assault Awareness Month with this Media Outreach Packet. 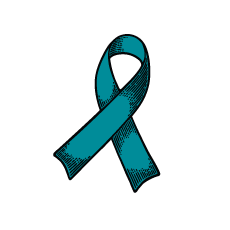 Contains best practices and story ideas for journalists covering SAAM. 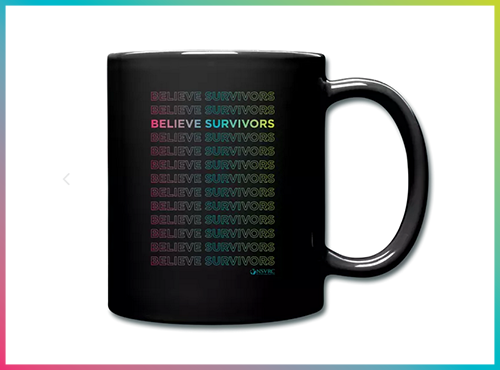 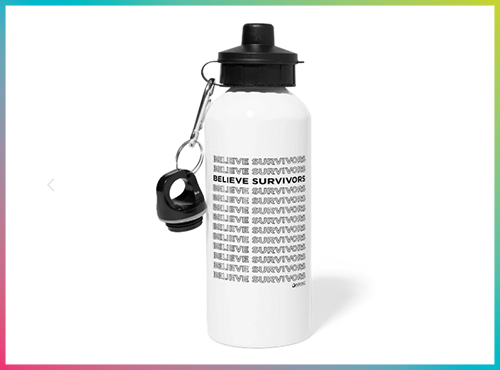 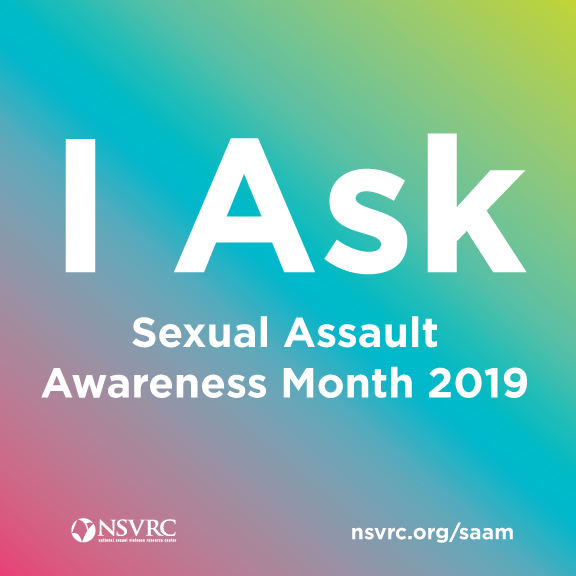 2019 marks the official 18th anniversary of Sexual Assault Awareness Month — but did you know we can trace its history even longer? 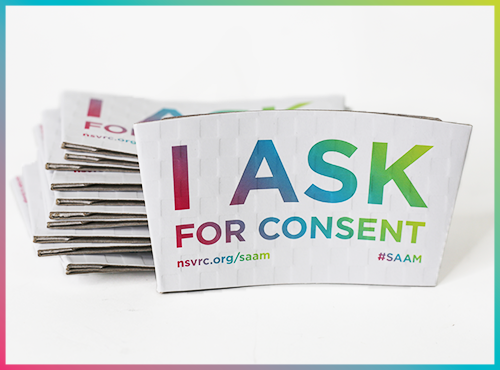 Find a SAAM event near you! 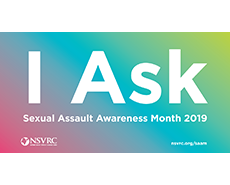 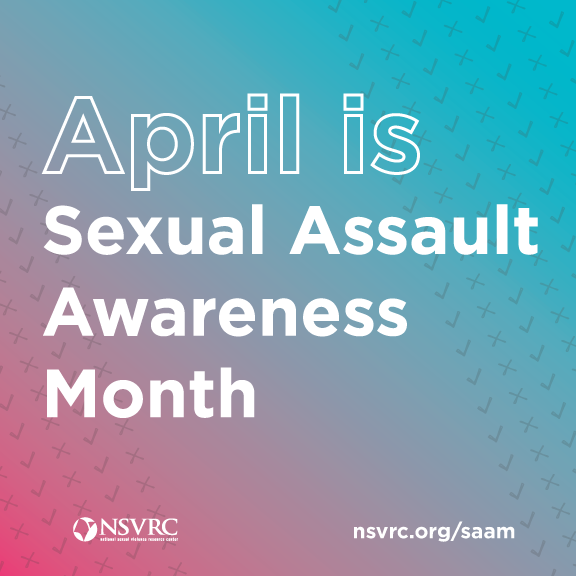 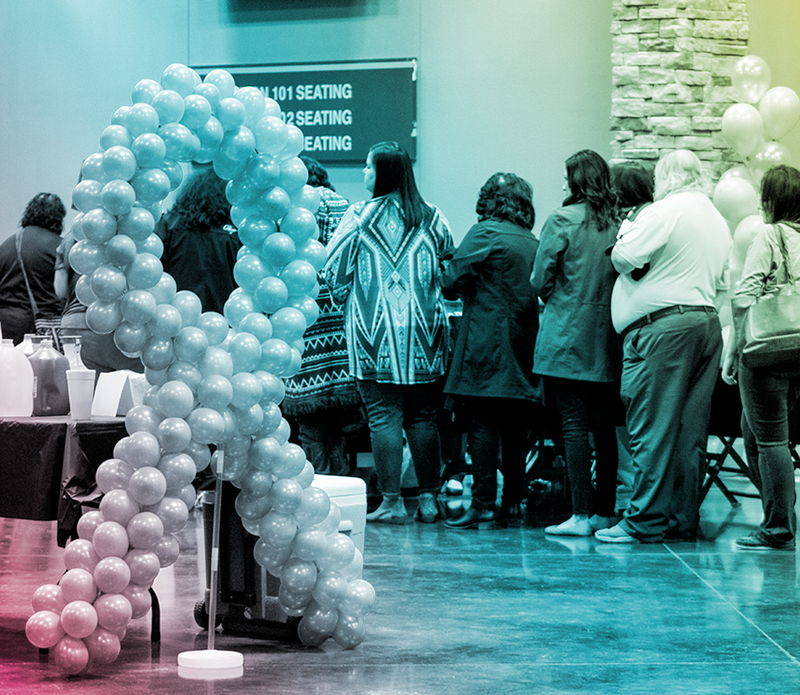 Share the message that April is SAAM with your community. 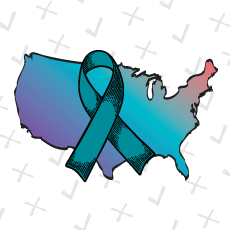 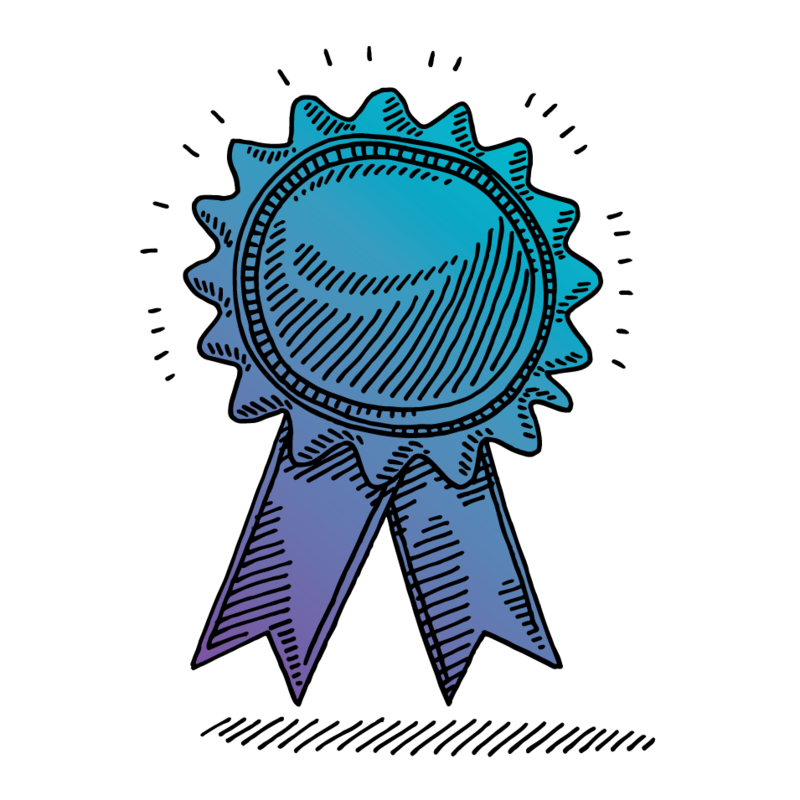 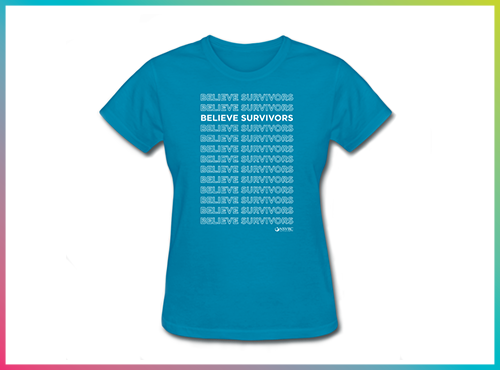 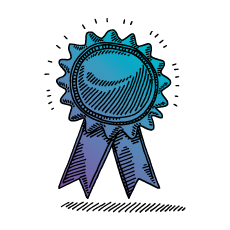 Learn about the awardee from your state who has demonstrated outstanding work to ending sexual violence. 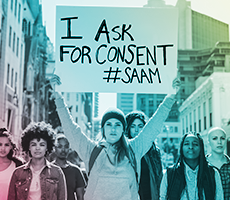 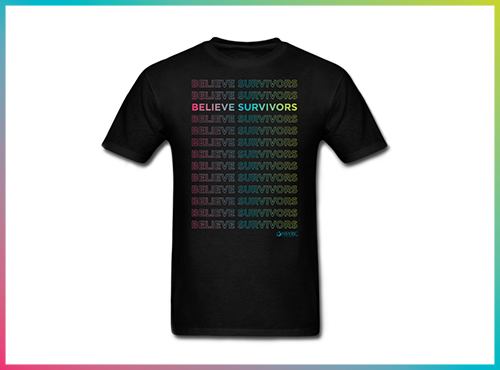 Are you planning a SAAM event or action in your campus or community? 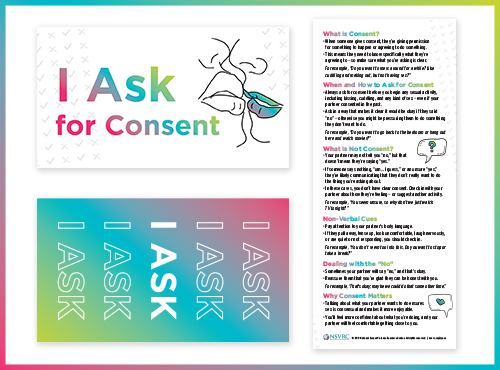 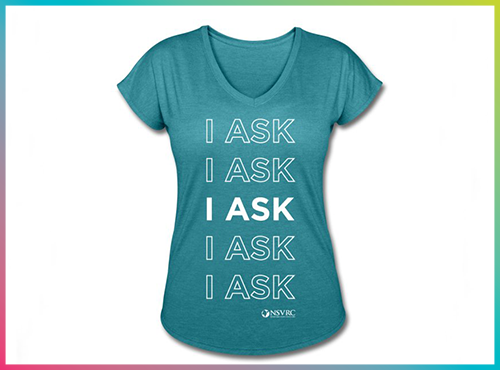 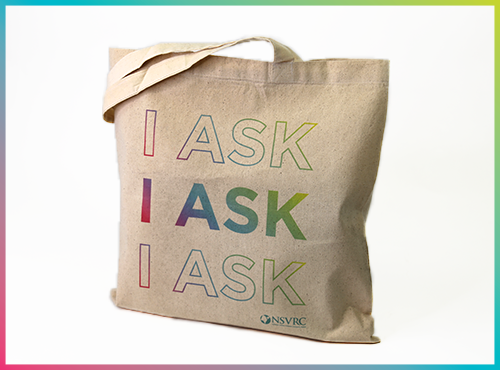 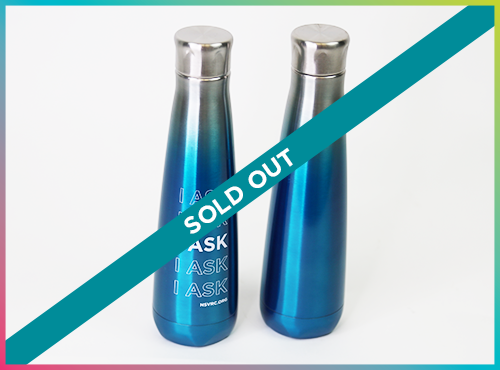 Get your free copy of the I Ask Action Kit to learn about the campaign. 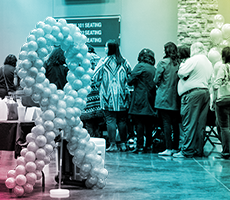 Find out everything you need to know about planning SAAM events from how to plan events on a budget to how to promote them using social media. 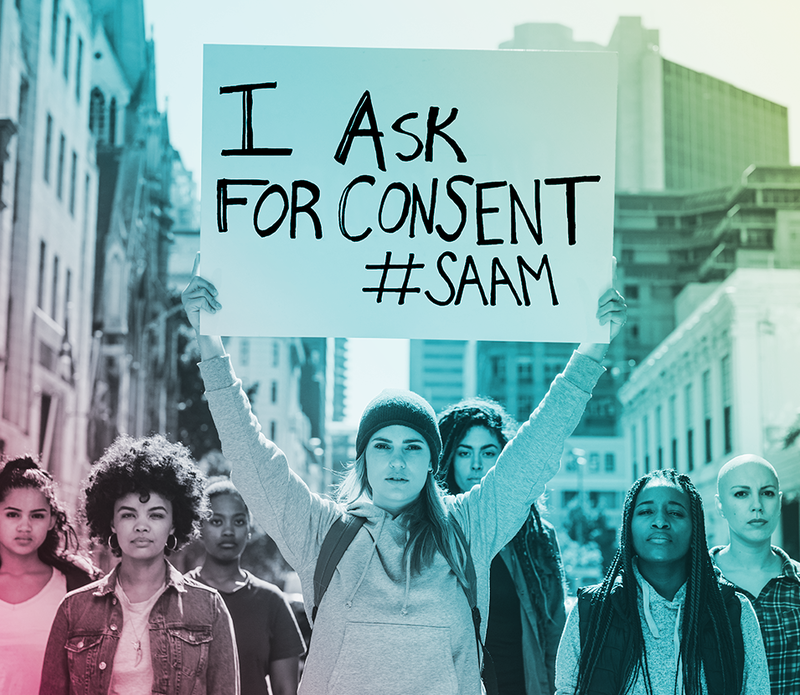 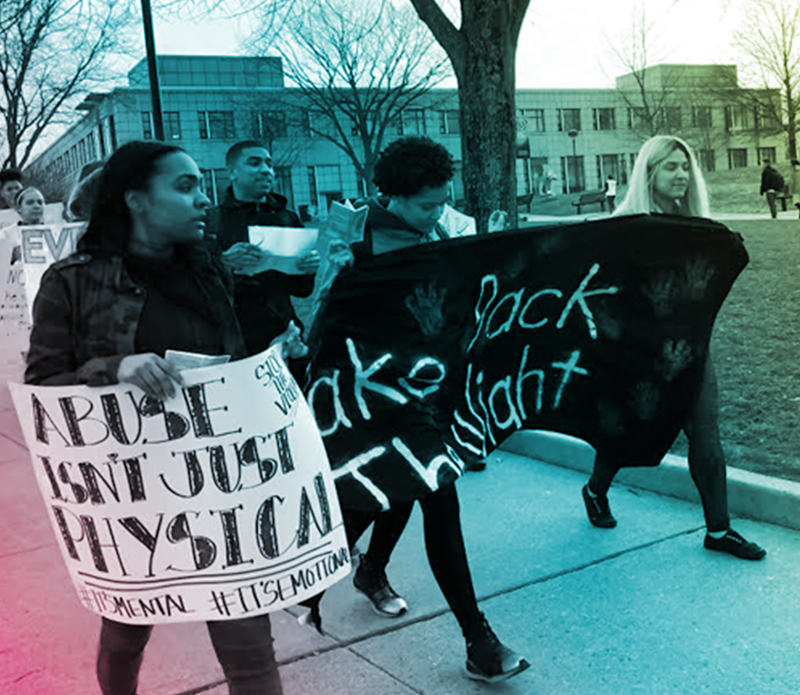 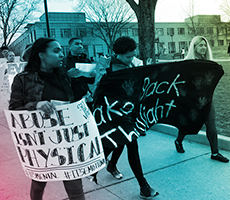 We highlight SAAM events that took place on college campuses across the country last April. 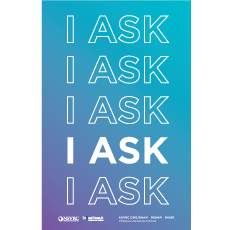 Check out the various ways communities commemorate SAAM and hear advice from event planners. 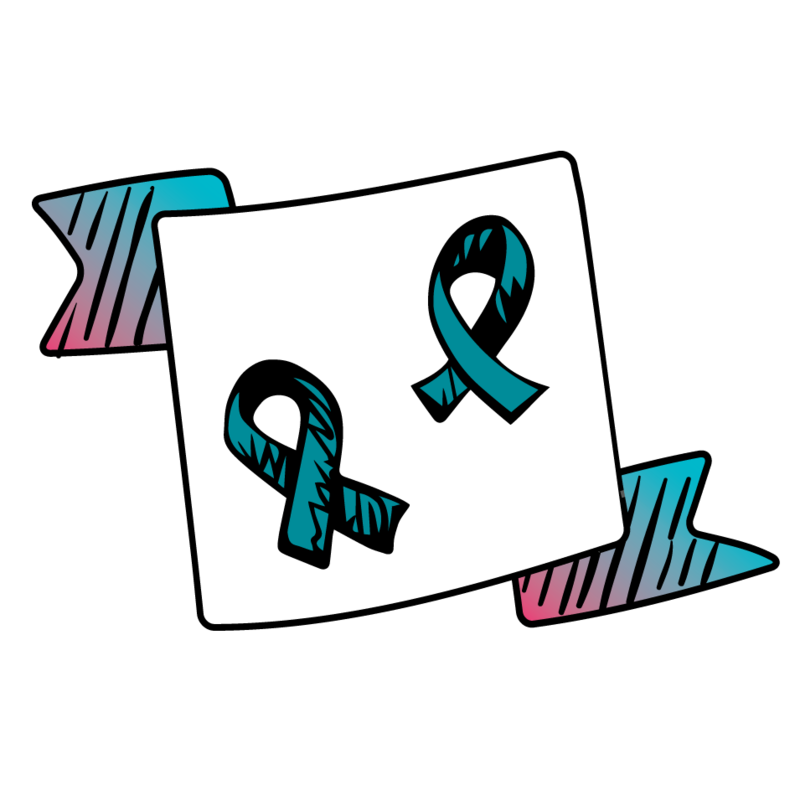 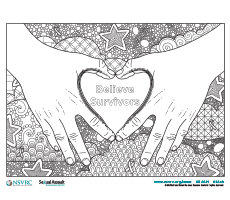 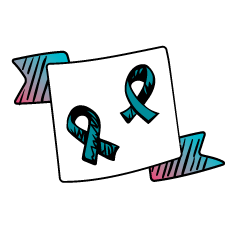 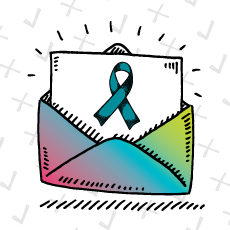 Register your SAAM event to get the latest campaign updates and opportunities to help promote your event.